Over the past month, chances are good you got some sweet, free stuff. It's just that time of year. 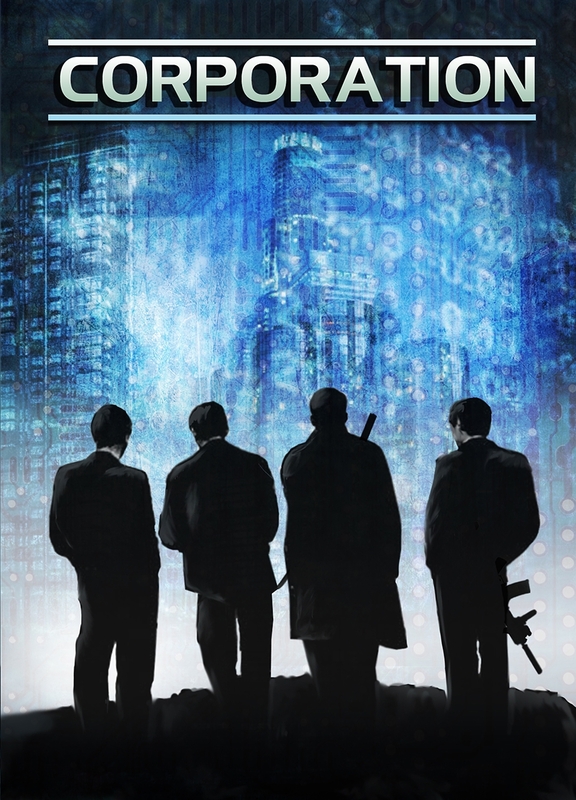 Well, that spirit of giving has taken hold at Brutal Games and they've decided to offer up free downloadable versions of their Corporation RPG book. So if you'd like to try out this dystopican sci-fi world where countries are a thing of the past and the only allegiance people have is to the company they work for, you can get your own .pdf for free. "Don't throw things in the house!!" Yeah, I heard that more than once as a kid. Thankfully, nothing ever got seriously broken. But still. 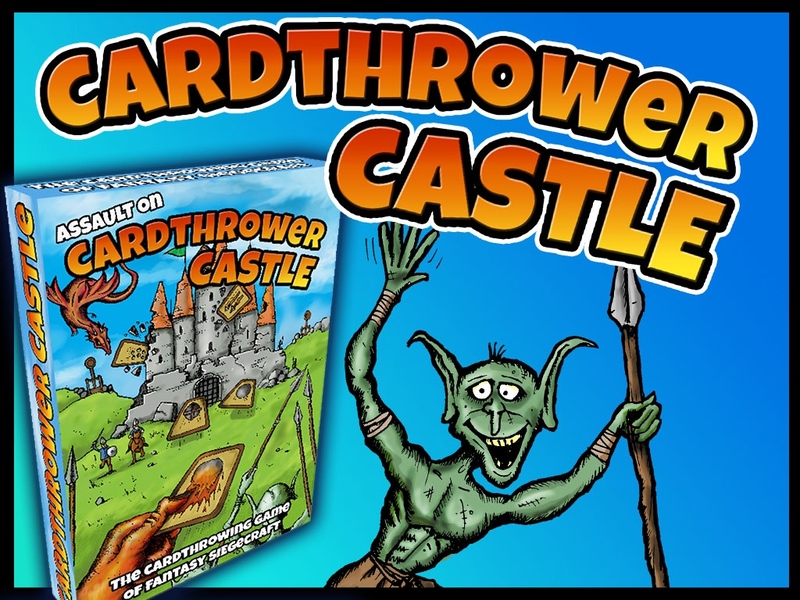 Well, now Cardthrower Castle is giving you an excuse to throw things in the house. And all of you who practice pitching cards into a hat, you're gonna be at an advantage here. Exciting times are afoot in the Brutal Games universe. As of the first of this month all printed edition titles are available through online publisher Lulu. This includes the Corporation Core Rules and supplements, and Stickmen the RPG. New release Gate 22 is also out now and thanks to this new partnership will be available in both black and white and colour. Over the next few months all previous Corporation titles will be made available for the first time as full colour editions, and coming in early 2012: Cities of Gold, the E.I. Sourcebook, so keep checking back to the website!